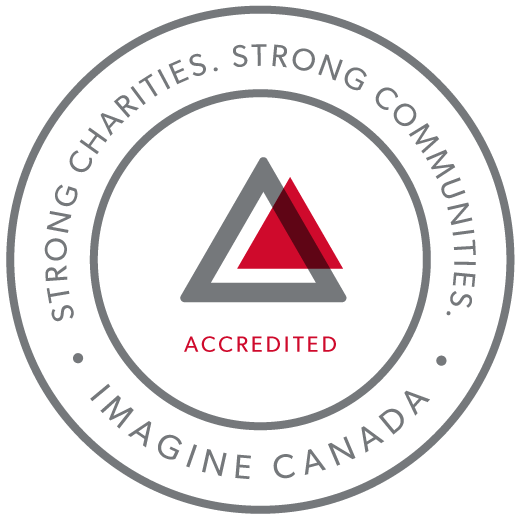 In 2015, the Foundation achieved prestigious accreditation from Imagine Canada’s Standards Program for Charitable and Non-Profit Organizations. Meeting these highest standards will inspire confidence among our donors and partners. The Essex Region is a sustainable, resilient and vibrant place with healthy and thriving watersheds, Great Lakes and a green culture. Improving our environment to enrich our lives.